Well appointed, furnished and equipped 2-bedroom apartment with a concierge service, internet included in the price and optional parking space. 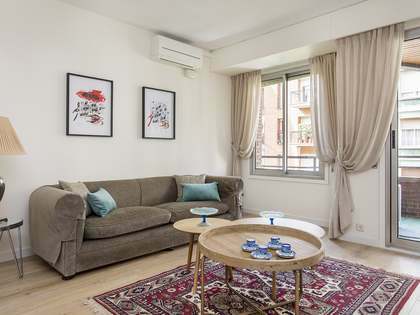 Prime location next to Rambla de Catalunya. 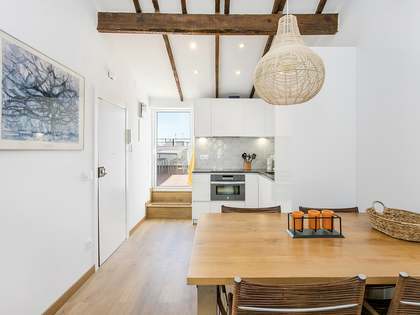 87 m² apartment located between Carrer Balmes and Rambla de Catalunya, an ideal central area with all kinds of shops, restaurants and public transport within reach. The building has a concierge service and there is the possibility of renting a parking space in the same building, if wished. 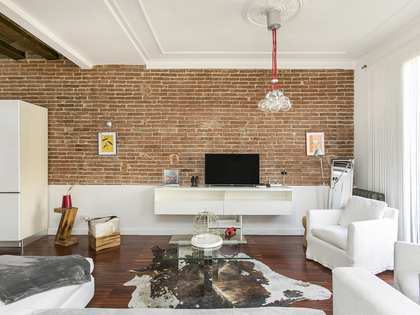 This apartment is located on the third floor, so it receives plenty of natural light. The living room and dining room are in a single open space, with access to an open-plan kitchen equipped with high-quality appliances. In the night area there are 2 very nice double bedrooms, one of which has a private bathroom with a bathtub. Both bedrooms have fitted wardrobes, as well as high quality finishes. Between these rooms is the second bathroom. 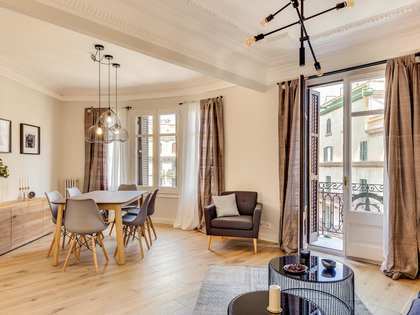 The property has been decorated with excellent taste and has been completed with designer furniture. In addition, the price includes Internet. 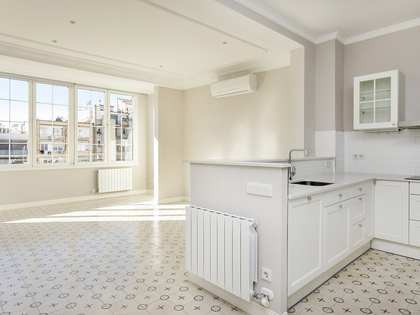 An excellent home ready to move into, located in an elegant modern building in the centre of the city. 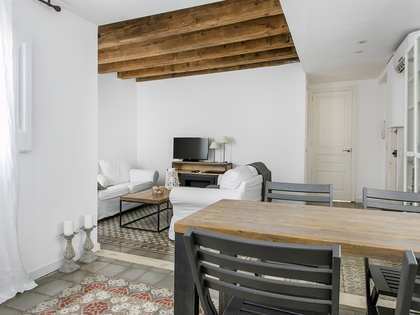 Property located between Rambla de Catalunya and Carrer Balmes, in the Eixample Left area of Barcelona City. Close to luxury shops, public transportation (Metro, FGC, buses), restaurants and all other services.